Not the biggest fan of PvP? 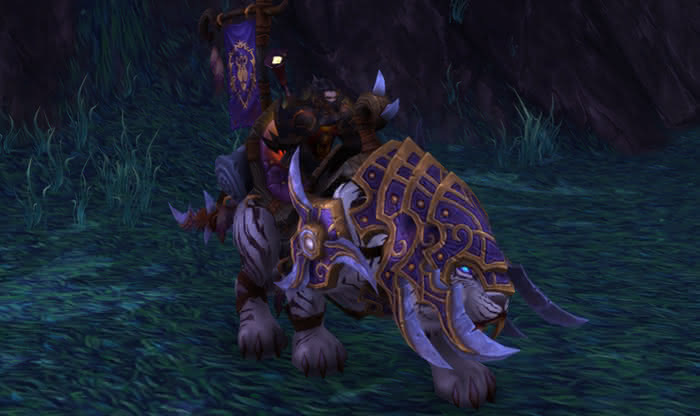 These new mounts on the Legion Alpha might just change your mind! When Legion arrives, there are going to be some serious changes to the PvP system. One of the changes is the introduction of the Prestige system, in which players will "level up" their PvP level, gaining skills and abilities as they go. 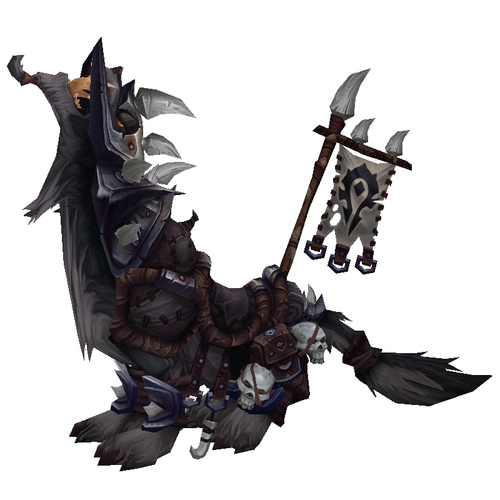 When they reach the max level, they have the choice of either continuing as a max-level PvP character, enjoying the abilities available, or they can "prestige" themselves. This will allow them to return to level 1 and continue the PvP-levelling grind, while earning certain rewards only available from the Prestige system. 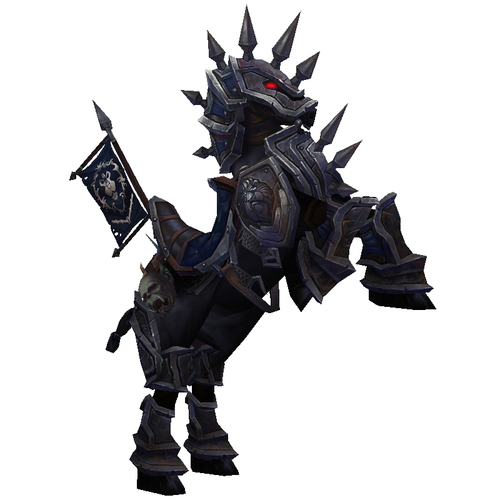 One of the assumed rewards from going through the system are mounts, some of which have already been found in the Alpha files. 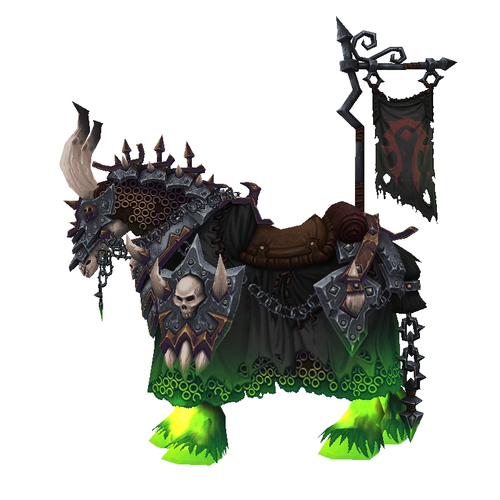 Currently, two mounts have been named as rewards: Prestigious War Steed and Prestigious War Wolf, both of which are very cool recolours of the current PvP mounts. While both have these are confirmed as rewards, there are two further reskins that have been found in the game files. 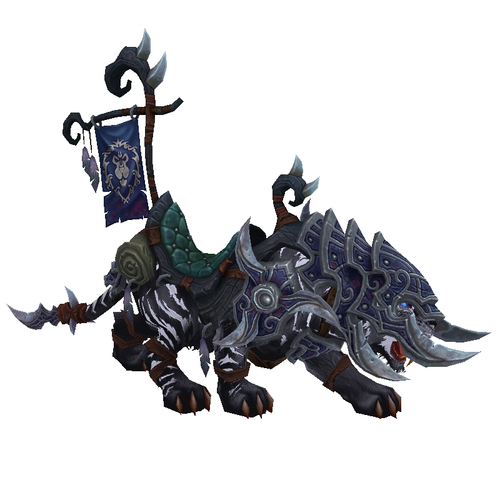 They are both based on current PvP mounts, as well as having a similar colour scheme to the confirmed mounts.